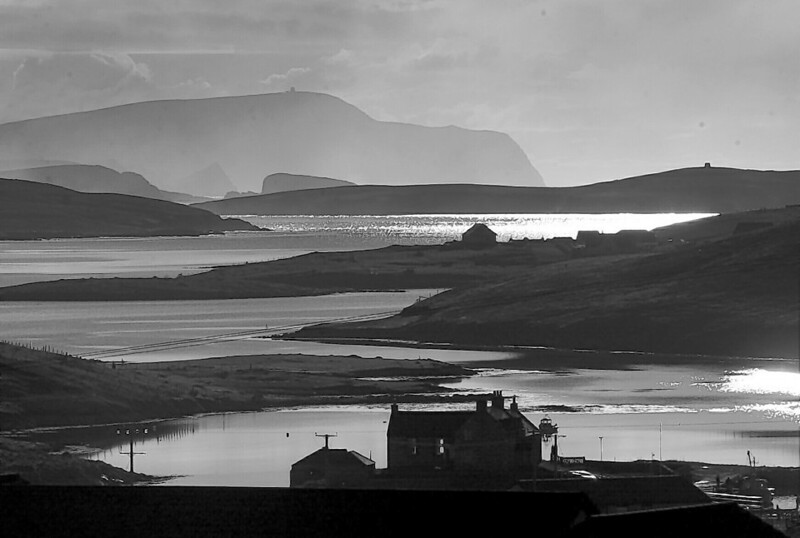 The move has sparked concerns that funeral services for people will not be held at the same location as they will be buried – and could include return flights to mainland Shetland. The plans have come into force in response to dwindlng congregation numbers. A total of 20 churches will close, including those on Foula, Fetlar, Fair Isle, the Out Skerries and Yell. It means that 11 Church of Scotland buildings will remain open. The new plan also intends to merge the isles’ 13 parishes into one, with a new presbytery of Aberdeen and Shetland proposed. Congregations affected, however, will be able to appeal the closure decisions. There is a hope that some of the churches may be able to remain a community asset, with leases being left as an option. Shetland assessor minister Reverend Ian Murray said the church had too many buildings on its books in Shetland. He said: “The presbytery has a legacy of many more church buildings than they need and has faced some difficult choices on which buildings should be retained and which should be let go. Shetland South councillor George Smith, whose constituency includes Fair, Dunrossness, Bigton and Cunningsburgh, said: “Clearly this is disappointing. But it obviously comes down to the number of people going to church. “The concern is that funeral services will need to take place away from the area the person is from, but they will then have to be buried in the local cemetery they belong to. Shetland North Councillor Alastair Cooper added:”I think it is disappointing but the harsh reality is that they have not got the footfall going through the doors.